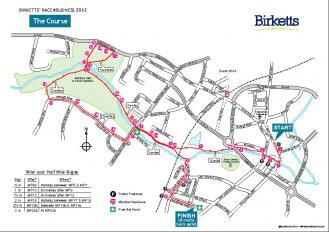 We have designed maps for all kind of uses from charity walks to marathons and hotel jogging maps. Each map is unique and includes only the information you need in a style that corresponds to your specific project. Send us a brief of your project or call us to discuss it in more details.